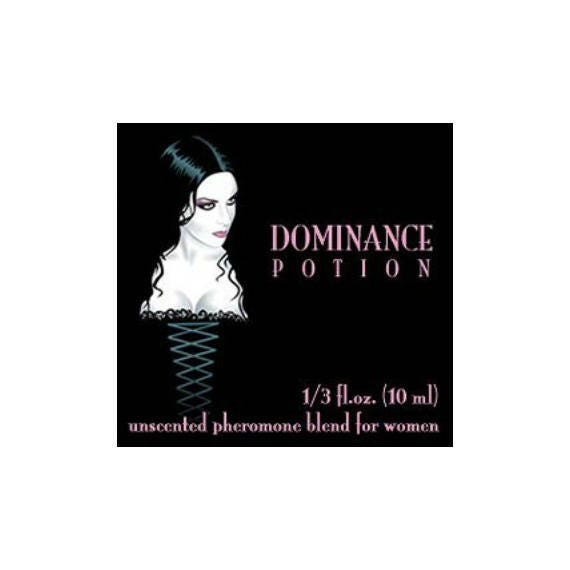 An UNscented sexual attraction pheromone potion for women with a clearly alpha signature. Let 'em know who's boss! This blend can be helpful in the boardroom, as well as in the bedroom! Inspires a strong and forceful demeanor in the wearer and compliance in others. If you feel this blend might be too dominant for you, try our slightly softer LEATHER blend instead! Contains a blend of Alpha- Androstenol, Beta- Androstenone and Alpha- Androstenone. Contains 1,000 mcg per bottle.